Social Media Site Offers Alex Jones An Open Platform! 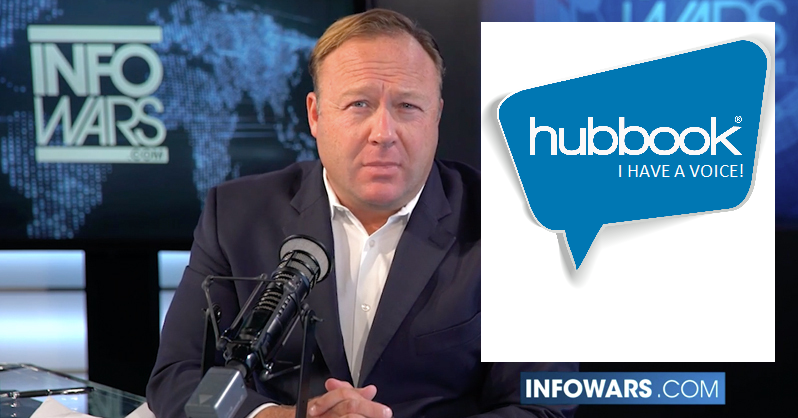 Hubbook Offers Alex Jones An Open Platform! Social Media Company , "If They Don't Want You, We Do!" The offer, which Jake Fogg, the site’s General Manager made to Jones’, comes as Facebook has banned most of the controversial figure’s material. Fogg, a free speech activist says that while he doesn’t agree with everything that Alex Jones says, he should be allowed to share his views. He went on to point out that Jones doesn’t call for the complete extermination of an entire race of people the way that many of Black Lives Matter and the Black Panthers do. Hubbook is a newer, upcoming network that was founded in response to the millions of people who see their content being censored on major platforms. Jake Fogg and the CEO of Hubbook wanted to give people a new choice. In a letter to Jones, Fogg offered the platform to be used by the Infowars team free of charge, just as any other user. In the letter, he also promised that Hubbook would not engage in algorithmic regulation of content. In other words, whatever a user chooses to see is what he or she will see. As Fogg explained it, “If you friend people or join groups and pages, you will see posts from those people and those groups at the time they are made, plain and simple.” Currently all of the major social media companies use algorithms to decide what users see. Many users have, for example, noticed that they only see posts from about a dozen people or groups on a regular basis when they often have joined hundreds of groups and have thousands of friends. Another promise the new network promises is that personal data will not be sold and no there will be no tracking of personal habits. The company also promise to always be privately owned and never go public, as in the case of both Twitter and Facebook. Social media was originally intended to provide a place where people could essentially connect with their friends, family, coworkers, etc. But these new networks provided something even more valuable and completely unforeseen. They gave people a voice in the world. During a time when broadcasting and news creation was restricted to the very few, social media gave people a place to share information, ideas, and opinions with people all over the world. But the explosion of social media has brought with it, unintended consequences. Facebook, Twitter, Amazon,and Google-Youtube, virtually control the entire internet and to some extent the users of these platforms. They violate your privacy, track your habits, and collect and sell your personal data. 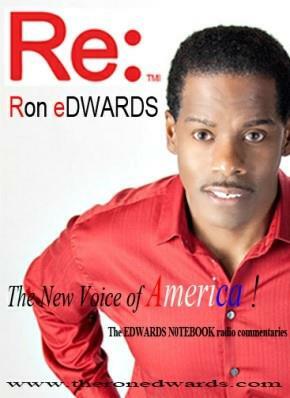 But the worst consequence of all is that these internet titans have decided to use their power to silence your voice. They tell you how think, what you are allowed to post what you are allowed to see, and what you are allowed to share. If you violate their language control, they pull your posts, block your ability to share, and sometimes completely shut you down. And they NEVER give you an option to explain yourself. Basic decency will be used to determine what is a “bad post” when one is reported NOT whether you follow a narrative. Posters will NOT be punished by having their outreach restricted. Users will only see posts from their friends, communities, and pages, NOT based on some computer algorithm. Community admins will be able to decide who joins and who gets blocked. YOU will be in complete control of YOUR own communities without fear of being blocked and losing control of your groups while awaiting to “get out of jail”. User data will not be tracked and sold. Advertising direction will not be based on collected data, but rather on real-time key strokes. Get on Hubbook, get connected, and get your voice back! A copy of this statement was also sent to Jones and Fogg hopes to attract him. Any relation with Jones would be symbiotic. Jones has a hugeloyal followership that would likely move to Hubbook and Hubbook would be providing Jones with the opportunity to get in on the ground floor and speak his voice.